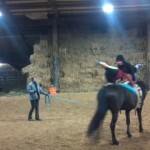 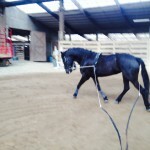 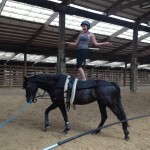 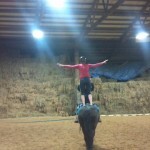 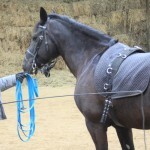 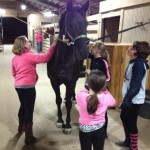 Kari is a wonderful Frisian Welsh-B cross and serves the Chicago Vaulting Team as vaulting horse. 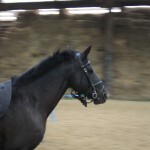 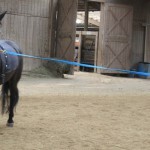 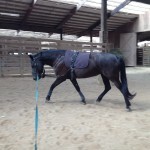 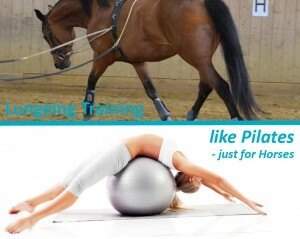 Kari has been going trough some challenges while learning lungeing. 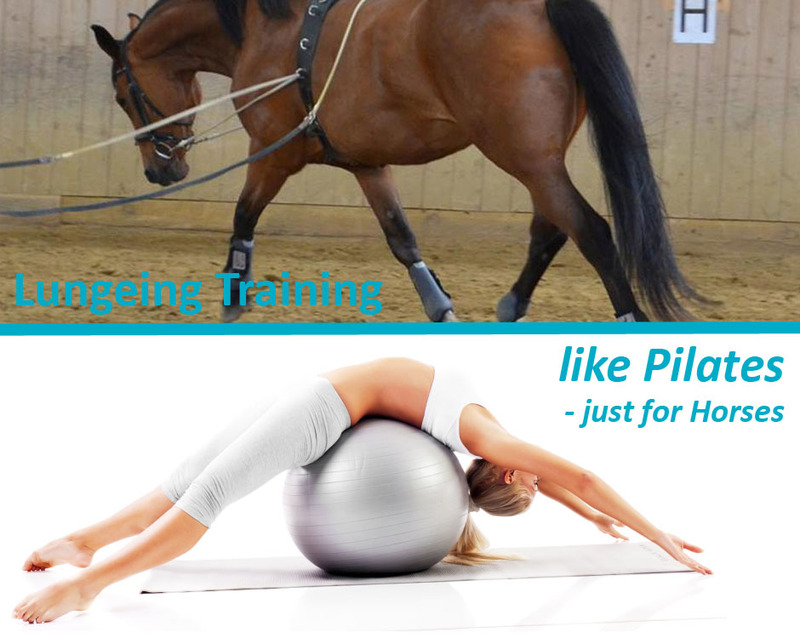 We will feature here how we trained her. 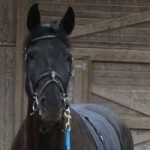 We will feature articles about Kari’s journey at our blog.